NametagTV: Sales Best Practices, Vol. 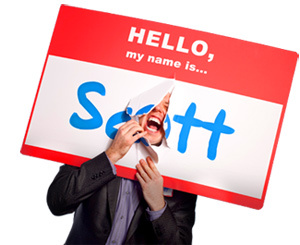 1 - HELLO, my name is Scott! For a list called, “12 Ways to Out Service the Competition,” send an email to me, and I’ll send you the list for free! 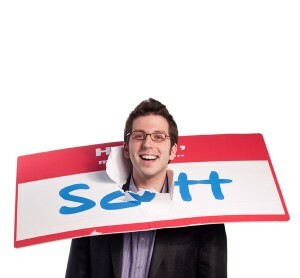 Buy Scott’s new book and learn how to sell enable people to buy!